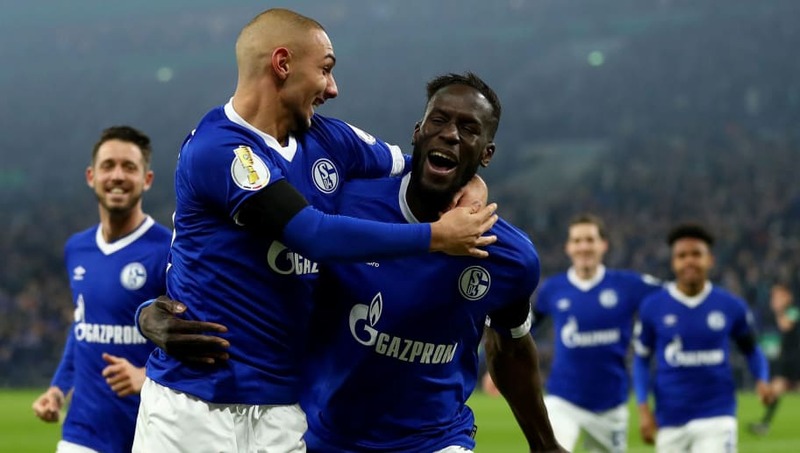 Schalke will be aiming to edge closer to the top half of the Bundesliga table when they travel to the Allianz Arena to face Bayern Munich on Saturday. Die Knappen's three game unbeaten run in the league was halted by high-flying Borussia Monchengladbach last week who scored two late goals to move up to second in the standings. Following an impressive 4-1 win in the DFB-Pokal against Fortuna Dusseldorf on Wednesday, manager Domenico Tedesco could make several alterations to the side who lost last week in the Bundesliga. Here is how Schalke could line up against Bayern at the weekend. Ralf Fahrmann (GK) - With Alexander Nubel suspended after being sent off against Monchengladbach, Fahrmann is expected to replace his compatriot in goal on Saturday. Daniel Caligiuri (RB) - Schalke's standout player this season, Caligiuri has scored four goals and provided four assists for his teammates in the Bundesliga and can feature as either a full-back or a right midfielder depending on the choice of formation. Salif Sane (CB) - A Senegalese international, Sane has made 27 appearances for Die Knappen this season and scored a brace in midweek against Fortuna in the DFB-Pokal. Matija Nastasic (CB) - Signed from Manchester City in 2015 following a successful loan spell, Nastasic has played over 100 games for Schalke and is expected to keep his place in the side for their trip to the Allianz Arena at the weekend. 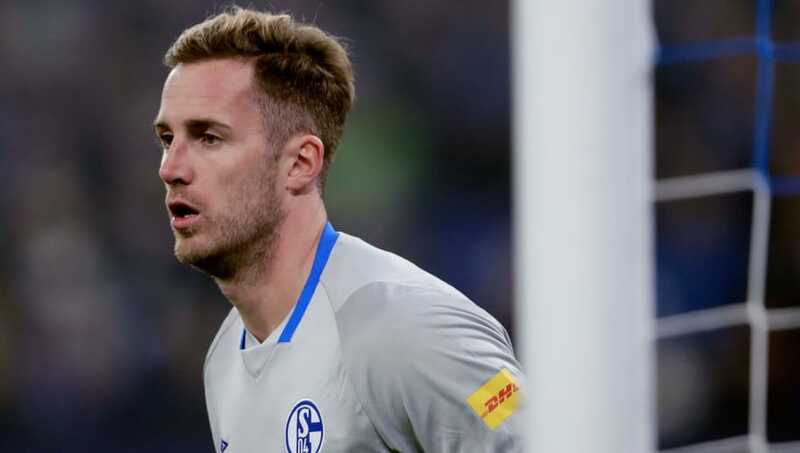 Bastian Oczipka (LB) - A regular for Schalke this season, Oczipka joined the club after a five year spell with Eintracht Frankfurt in 2017 and scored his debut goal in a 5-2 victory over Nuremberg in November. Suat Serdar (RM) - An under-21 international with Germany, Serdar has featured as both a defensive midfielder as well as a winger for his club this season, demonstrating his versatility as a player. 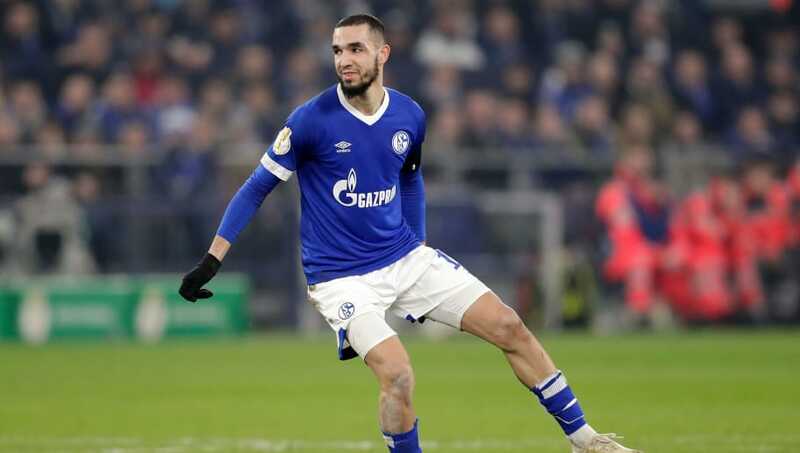 Nabil Bentaleb (CM) - A product of Tottenham Hotspur's academy, Bentaleb joined Schalke on a permanent deal in 2017 and has impressed over the past two seasons, scoring seven Bundesliga goals. Sebastien Rudy (CM) - Once considered one of Germany's brightest young talents whilst at 1899 Hoffenheim, it could be argued that Rudy's move to Bayern last season came too early in his career and so by joining Schalke, he has been given an opportunity to rebuild. Yevhen Konoplyanka (LM) - A talented winger with an abundance of pace, Konoplyanka has featured on 16 occasions this season for Schalke and will be hoping to double his goal-scoring tally at the weekend when his side head to the Allianz Arena. 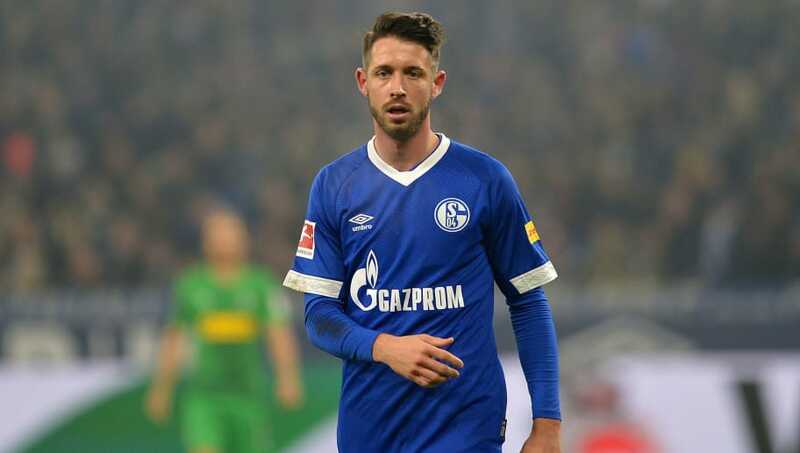 Mark Uth (ST) - Despite having only scored three goals this season for Die Knappen, Uth is expected to play a role in Saturday's game with fellow forwards Breel Embolo and Steven Skrzybski currently sidelined with injuries. Ahmed Kutucu (ST) - After leading the line for Schalke against Fortuna in midweek, Kutucu could be handed his fifth Bundesliga start of the season ahead of American Weston McKennie.